Pristine Penthouse. Outstanding quality in a spacious 2,008 sq. ft, 3 bedroom, 3 bathroom condo built in 2009. 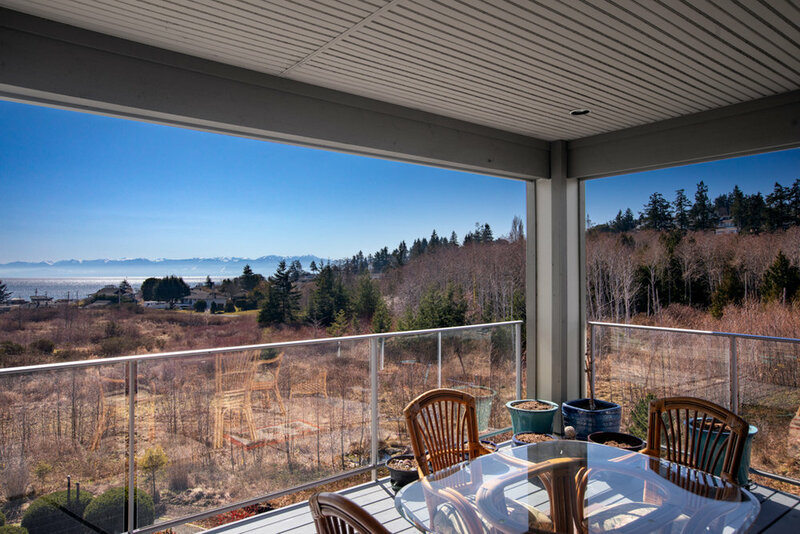 This superb corner unit offers panoramic views across Juan De Fuca Straits to the Olympic Mountains. 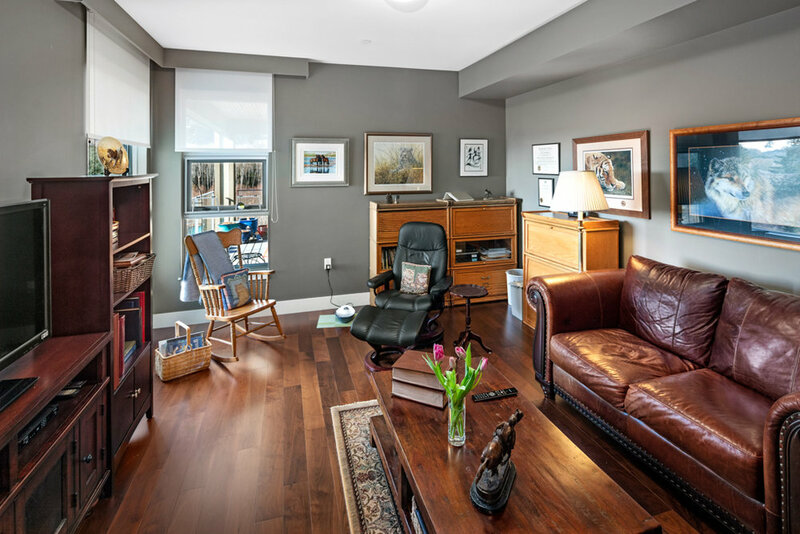 The elegant living room with 16' ceilings and gas fireplace leads to a spacious 248 sq. ft covered balcony with barbecue hookup. 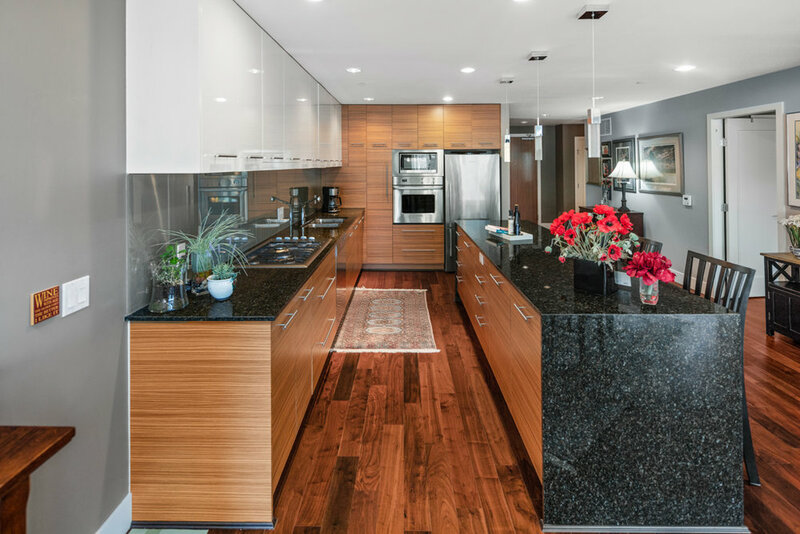 Top-of-the-line finishes including hardwood floors in the bedrooms and a contemporary kitchen with an array of first class appliances boasts a huge island for social cooking. Expansive master suite with spa-like ensuite bathroom and walk-in closet. 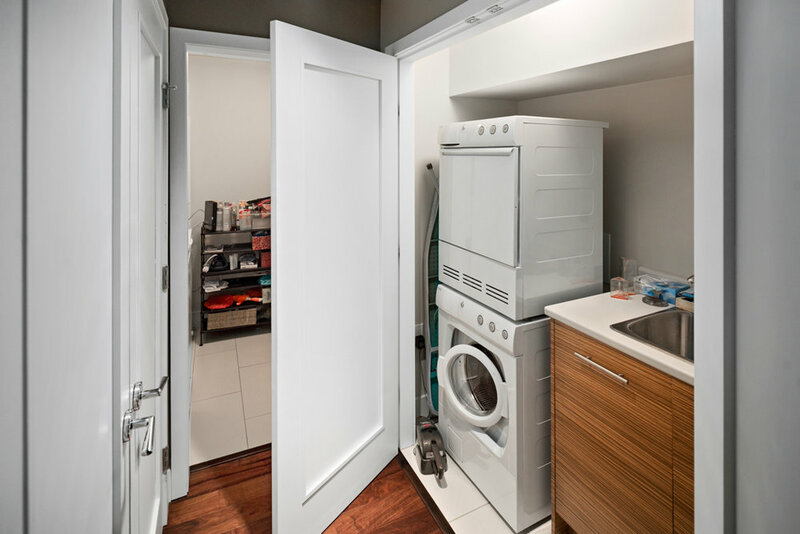 Efficient geothermal technology provides hydronic in-floor heat, included in the strata fee. Two parking spaces and a separate, self contained storage locker. In suite laundry with sink. 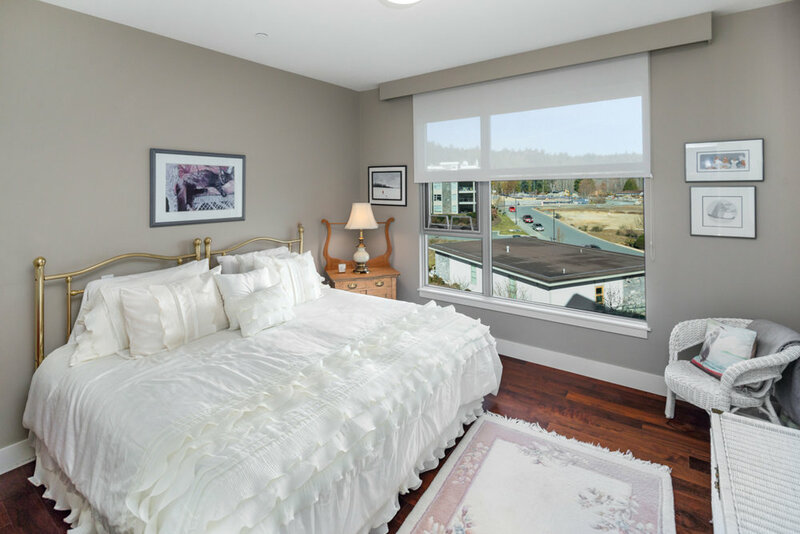 Situated within the Two Waters Development near the bird sanctuary and sandy beach at Esquimalt Lagoon. Pets welcome:). An easy downsizing option from a house to this one level, top floor condo.